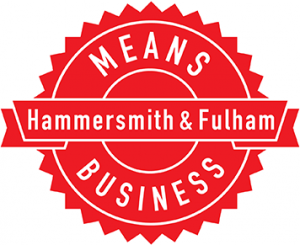 Are you a Hammersmith & Fulham small business? The council wants H&F to be the best place to do business in Europe. Please join us for this year’s business-boosting event and exhibition. Please call 0333 358 3399 or visit our website for more information. We also have pro bono opportrunities for selected Hammersmith & Fulham businesses to have a free stand at the event in some targeted sectors. With two free Speed Networking sessions and informal networking across the day, there are plenty of opportunities to meet your next client, supplier or partners. Over 30 suppliers, support groups, H&F Council departments and service providers will be on hand throughout the day to help, guide, advise and support your business. Book an appointment for personal advice with an expert on accounting, law, marketing, sales, business development, funding and much more. 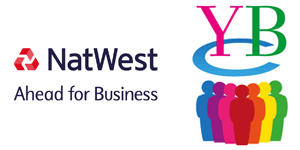 Question Time – with a panel of business experts to answer your questions.